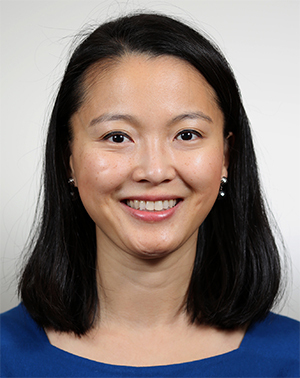 Jane Kim is the Chief Consultant for Preventive Medicine. She joined NCP as the Deputy Chief Consultant for Preventive Medicine in 2013, arriving from the Durham (NC) VAMC, where she had been a primary care provider since 2005 and Women's Health Medical Director. Jane received her medical degree from the University of Maryland School of Medicine, MPH from UNC, and completed Internal Medicine and Preventive Medicine residencies at Duke University and UNC, respectively. She became the Chief Consultant for Preventive Medicine in August 2016. Jane continues to be a part-time primary care provider at the Durham VAMC, as well as an Assistant Professor in Duke's Department of Medicine.